Canon will not enter the mirrorless interchangeable lens camera space, instead the camera maker has announced a new large sensor bridge camera in its PowerShot G series. The PowerShot G1 X will become the flagship model in the series ahead of the G12. What’s special about the G1 X is the new 1.5-inch 14.3 megapixel CMOS sensor which is slightly larger than a Micro Four Thirds sensor. The new sensor measures 18.7 x 14 mm compared to a Micro Four Thirds sensor which is 17.3 x 13mm. 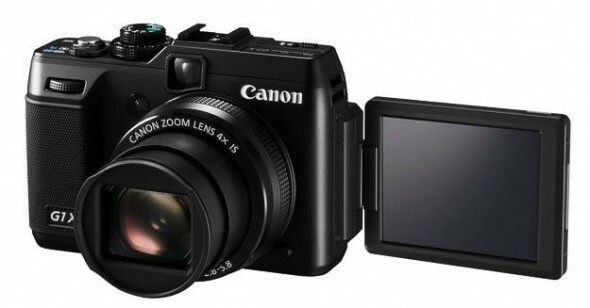 In fact the G1 X’s sensor is 6.3 times larger than the sensor inside the PowerShot G12. We would imagine that such a large sensor will allow the G1 X some pretty respectable low-light performance, while the camera can shoot up to ISO 12,800. The lens offers an 4x optical zoom from 28-112m with aperture ranging from f/2.8 to f/16. Combined with the large sensor it should offer some pretty nice shallow depth of field. The G1 X has EOS-like features, like 14bit RAW shooting and is compatible with various accessories including Speedlite hot-shoe flash units. The camera comes with a 3-inch 922,000 dot articulating LCD screen and it’s capable of 1080p HD video shooting. The Leica and Panasonic partnership has been a long-standing one and has resulted in some fantastic products — especially some incredibly sharp Micro Four Thirds Lenses. We are also used to Leica taking one of Panasonic’s compact shooters, adding an optimized firmware and releasing it as a Leica branded version. Of course the red dot always demands a premium and this is what has happened with the Panasonic Lumix FZ150. 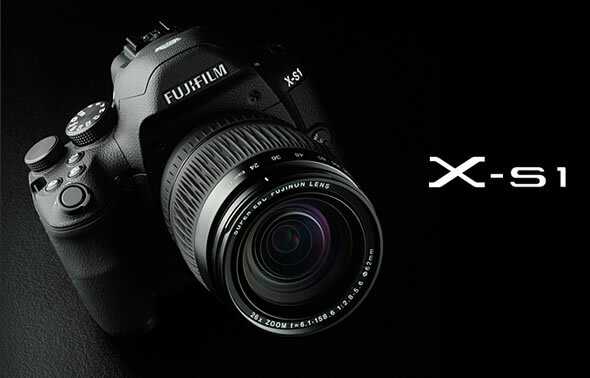 It will start shipping in January 2012 for $949, a $450 premium over the Panasonic FZ150. In order to at least give some grounds for the hefty premium demanded, Leica is packaging the V-Lux 3 with Adobe’s Photoshop Elements and Premiere Elements software and a two year warranty.